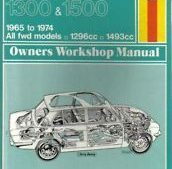 Triumph 1300 & 1500 Haynes Owners Workshop Manual. 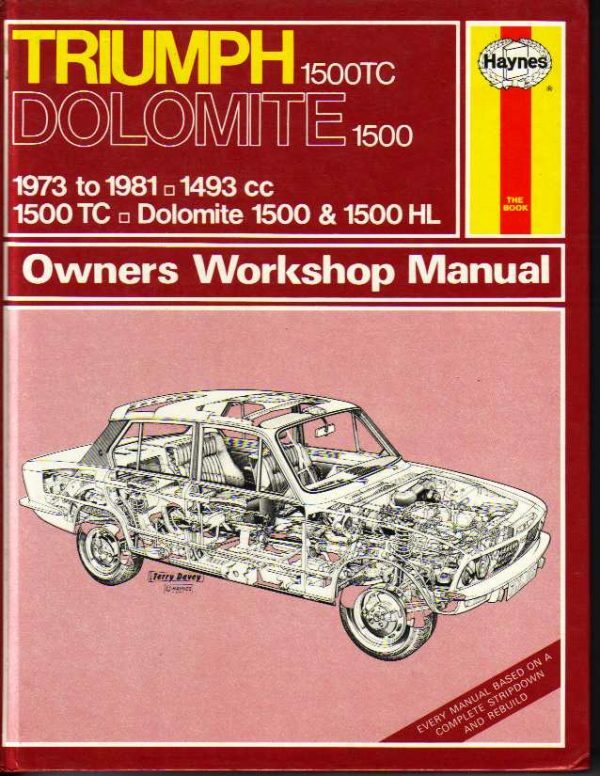 Triumph Dolomite 1500/1500TC 1973 to 1977 Haynes Owners Workshop Manual. 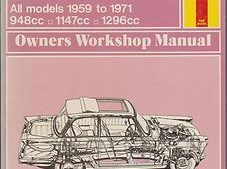 Triumph Herald Haynes Owners Workshop Manual. 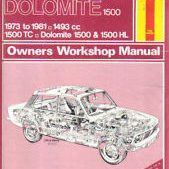 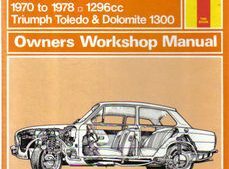 Triumph Toledo Dolomite 1300 1970 to 1978 Haynes Owners Workshop Manual. 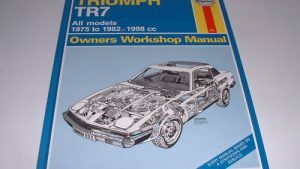 Triumph TR7 All models 1975 to 1982 Haynes Owners Workshop Manual.